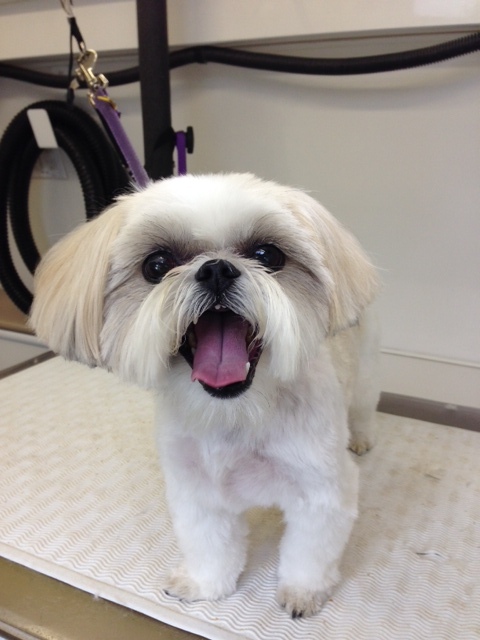 This is McKenna, a very cute little Shih Tzu mix full of much personality. I’ve have had the pleasure of grooming her for a few years now. She lives with her owner in Portland, OR.